Welcome to the Children’s Room. 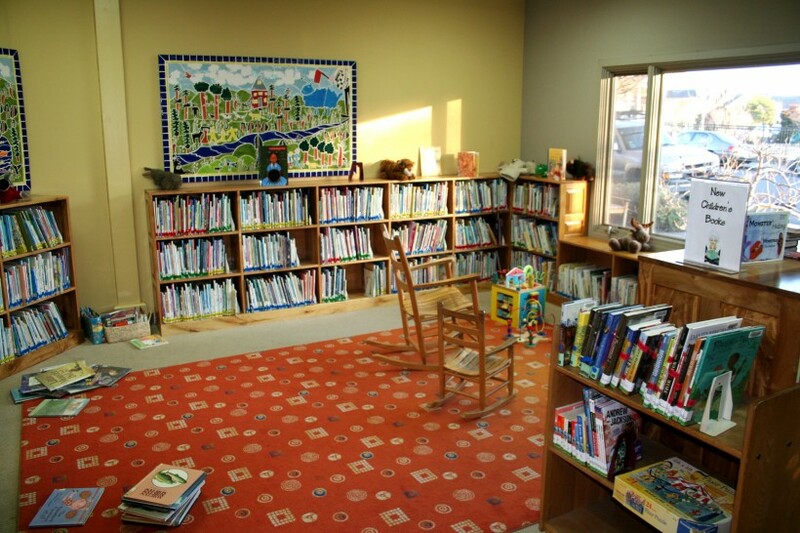 The Fort Bragg Branch Library has both materials and programs for kids of all ages. Check out our New Book cart for recent additions to the collection. We carry books in both English and Spanish and story time is offered twice a week. 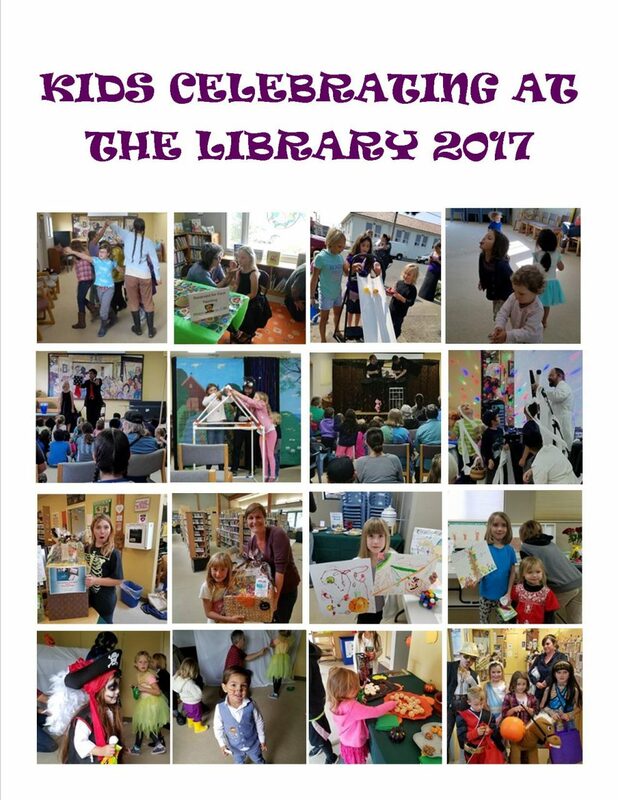 Check out our Events Calendar for all the exciting programs for children. 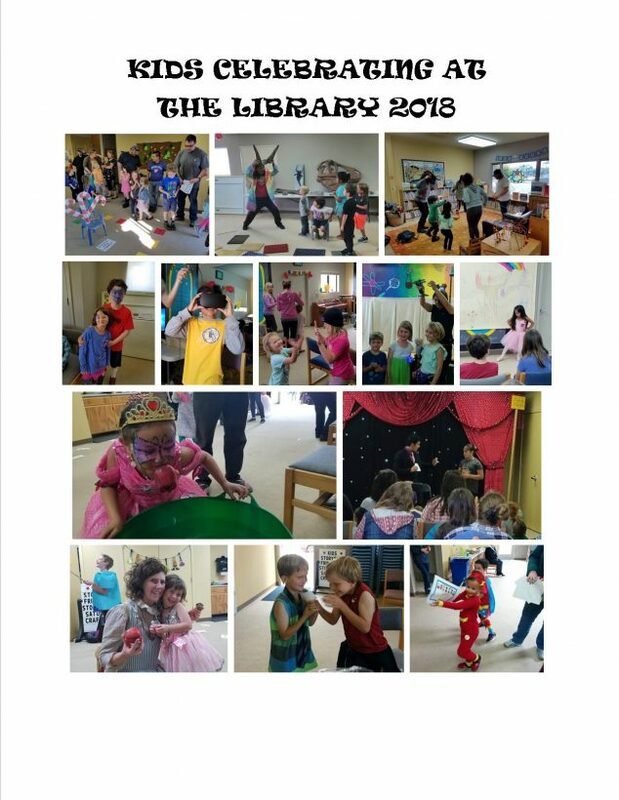 Fort Bragg Library has lots of great programs for Kids. When at the library, pick up one of our monthly calendars for your fridge or you can check our schedule here. It has been a pretty busy year. In January, we kicked off a Teen Book Club and followed that in February with a Kids Book Club. Both were well attended, and while they took a break for the summer, they started back up again this fall and will continue into the new year. We continue to have two story times a week at the library. One on Thursdays for infants and toddlers and one on Fridays for preschoolers. Our branch was lucky enough to get one of the LSTA grants from the state, and we had a series of Steampunk programs for teens and adults. Plus we added over three hundred titles to our collection of Steampunk books and movies. Our Steampunk book club is still going strong, and we will soon have book club kits ready and available for the public. 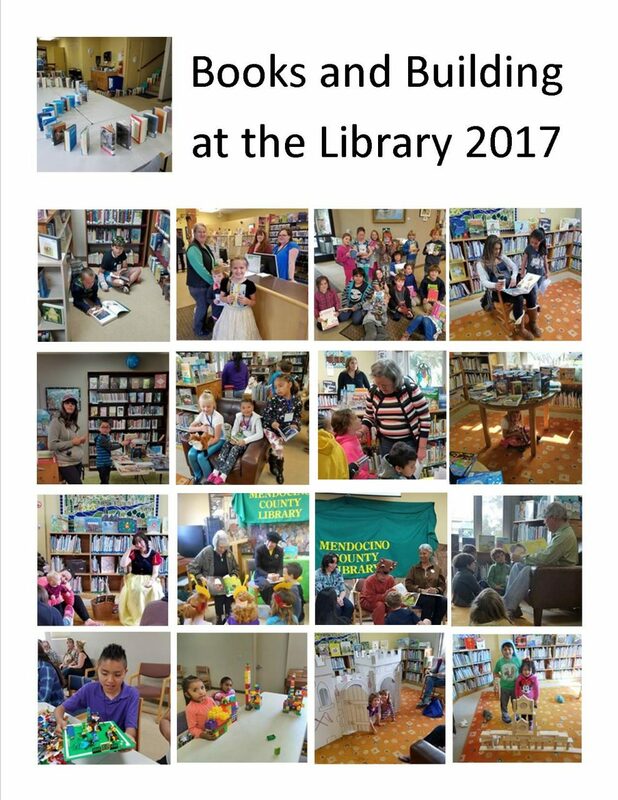 Our Summer Reading program this year was fantastic. 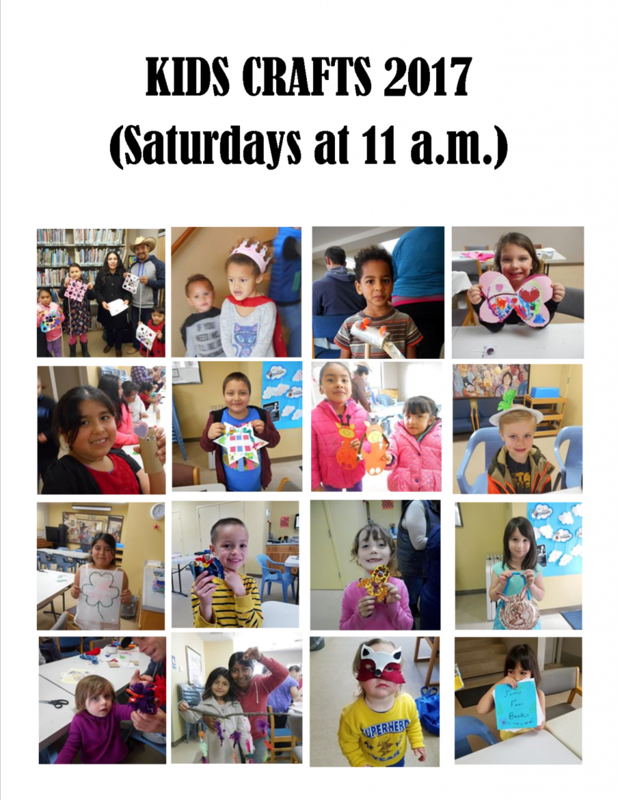 Over seventy kids from ages two to seventeen participated, many of them earning free books and an ice cream cone from Cowlick’s. This year’s summer reading program, Reading Is So Delicious, has been a great success. 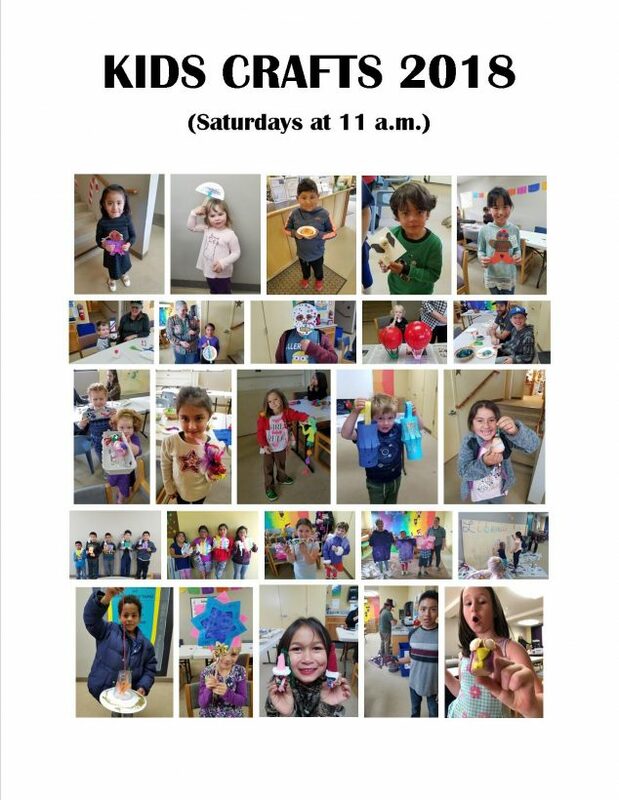 We’ve had over fifty kids sign up, and the programs have been well attended. Kids who read five books or more have received a free book. Thanks to the generous donation from Cowlicks Ice Cream, kids who read ten books or more this summer have been able to get a coupon for a free ice cream. We’ve had lots of big readers so far this summer, and many of them have already earned their ice cream cones. This fall, we have a number of programs starting up for kids and teens in the community. Both the Teen Book Club and Kids Book Club will be starting up again in September. Last winter & spring, both book clubs got off to a good start, and this year we’ve got a great line up of books. This September the kids will be reading Planesrunner, a great science fiction novel, while the teens are starting with Heist Society, a comedic crime caper. Story times for infants, toddlers, and preschoolers will also resume in September. Our family movie matinee will be continuing every 3rd Sat. at 2 pm with a family friendly film. We also will be starting up an RPG (role-playing game) group for teens and interested adults. The Dresdenverse role playing game is based on the Dresden Files series by Jim Butcher and has an urban fantasy noir setting. Towards the end of September we will be setting up a campaign, so if you’re interested keep an eye out for more information. Another upcoming program in November, for teens and kids who enjoy creative writing, National Novel Writing Month’s Young Writer’s Program is a great opportunity to write a novel with community of support. More details will be coming later in the fall.